We are currently in need of dog food. We appreciate your help! 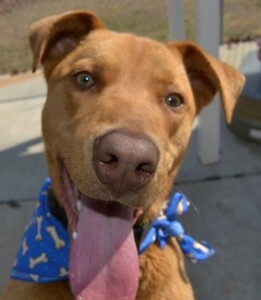 Each dog fostered opens up a kennel for another unwanted or lost pet & keeps us from having to make a dreaded decision. 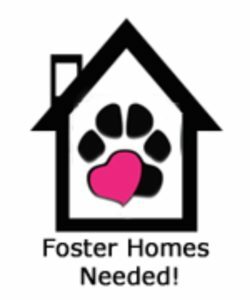 We are currently seeking short-term foster families for shelter dogs & puppies. All food & medical care is provided by the shelter, all you provide is the love ♡. If you can help please contact Susan for more information & to complete an application 336-694-4921. Clinic OPEN to ALL, no residency or income requirements. 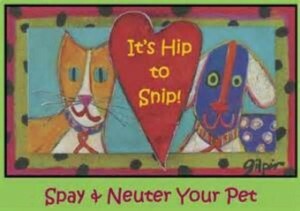 Spay/neuter fees: Cats $50 and dogs $65 (extra fee if over 70 lbs). Rabies vaccination $10 if needed. Feral cats $45 for fix and rabies vaccination. Call 336-388-2805 for information or to schedule an appointment. 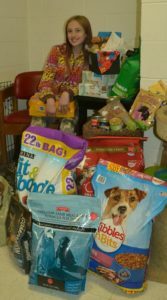 Please note: Danville and Pittsylvania Virginia residents get a $50 rebate voucher from Danville Area Humane Society and your final cost would also be ZERO! Surgical Services provided by Humane Society of the Piedmont, Planned Pethood. Call 336-388-2805 to speak with Pat, our volunteer clinic scheduler.